I like the push to release system corsair used on the front and top dust filters and the screwless side panel handle releases are fantastic as well. I like the 380T as well and if corsair had something in the mid tower form that looked like this it would be amazing as well - take my money Corsiar, take it. A king of casings. I have found the Corsair 780T a pleasure to build with. The quick release casing sides are so welcome. Plenty of room for water cooling, allowing the larger 360mm Rads to fit into the top of the casing with ease. The case comes with a fan speed controller and fan wiring so even if your chosen main-board only has a few fan ports the case allows for lots more. A nice little touch is the grills that cover your fans on the outer casing are press release, which makes for very easy maintenance. Pretty good case; needs stouter side panel mechanism. Let's talk a moment about this case. It's an awesome case. It's big, takes up a lot of space, and offers plenty of space for air to effortlessly pass through. It has enough space for seven to eight 120mm fans and comes default with three 140mm. I added two AF120s to the top of the case to help pull air through and flipped my PSU over so that it blew air out of the bottom (even on carpet, there's plenty of clearance due to the bottom stands. Its front-header cables proved to be extremely challenging to manage, though -- there were a ****-load of them. The case behind the motherboard offers plenty of room to hide cables, but I'm probably going to need to go back and fix it as it's just a complete mess back there. from completed build First Gaming PC build! Huge case, plenty of room to move around, great cable management. Big fan. And looks great! Extra fan headers included in the case, which was an excellent surprise! Pros: easy to move around in, looks great, dust filters are on point, soooo many fan options, tons of space for upgrades and/or toys, great for cable management even for beginners. Cons: manual is garbage, the hookups for the case fans/usb/restart are slightly wonky and don't really want to stay on tight to boards and power which you will just have to guess at where everything goes because the aforementioned manual is garbage. I am in love with this case. I know there are probably better cases out there for different builds but this one fit my bill perfectly. 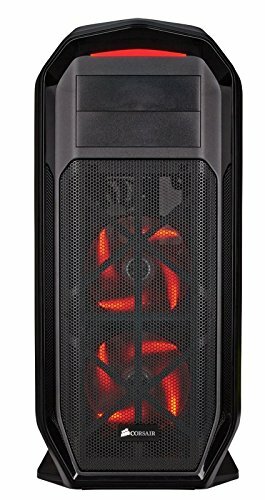 I was looking for a large full-size tower for good cooling and plenty of room for future expansion and I got that with the 780T. Cable management was easy and I had no issues what so ever case wise during the build. This case will serve me well for years to come. Plus it is beautiful! I highly recommend to anyone. 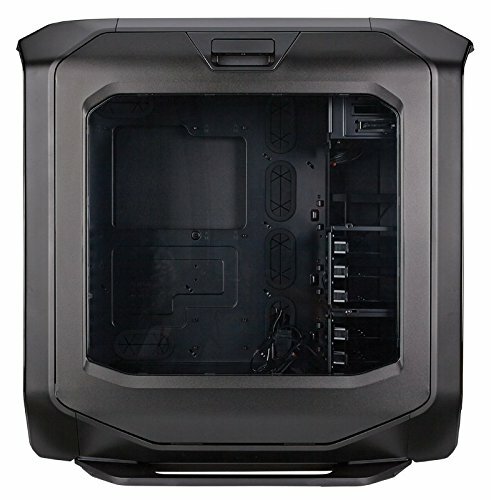 Corsair 780T IS A BUILDERS CASE.. Plenty of Room to do what you need to do. Case is a bit Dated Now, but still and excellent choice. Removable Top Dust Filter is something that Corsair did right on this Case that I wish my 760T had. Little pricey and Dated now. 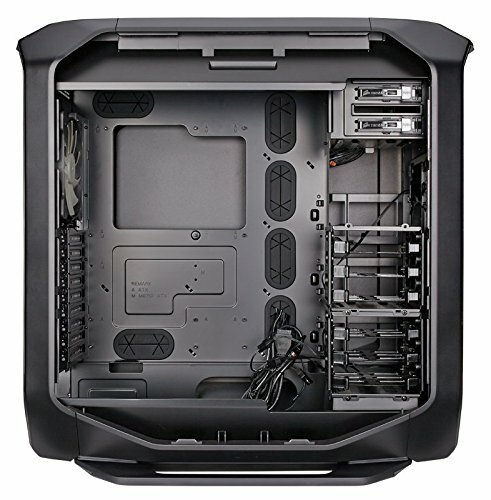 For a current $150 Case look into the Fractal Define R6. It just plain has a feature set that blows this out of the water. But, if you just want and older Standard Case I would still recommend. Love Corsair cases and this one is a monster. Removable panels feel a little cheap but do the job.